Watch this 7-minute video. The comments thread is open for discussion. 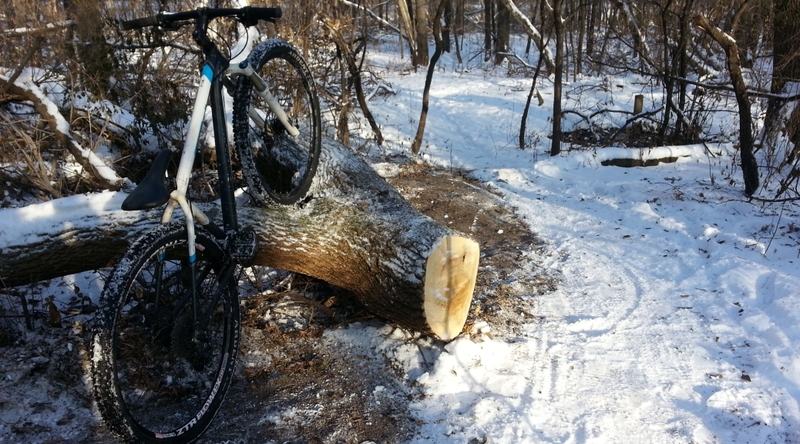 Last Saturday morning, my buddy Clay Haglund from MAMB captured my two attempts at a logover that’s along CROCT’s Sechler Park MTB Trail in Northfield. Watch this 45-second video of the two attempts (each with a 50% slomo clip) and then take the straw poll below. I’ll post the results on Friday along with my analysis and then open it up for discussion. 12/06 update: See the logover poll results and video analysis in this blog post.